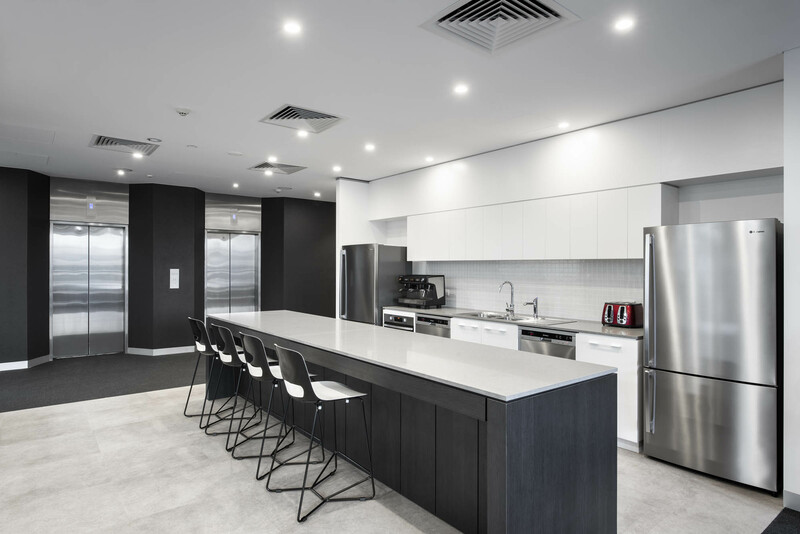 Australia’s fastest growing entertainment company, NOVA Entertainment, has recently received a refurbished workplace in Adelaide’s Hindmarsh Square. Initially engaged under a lump sum head contract, Schiavello’s SA construction team saw an opportunity for the client to achieve a better project outcome by applying traditional design and construct (D&C) principles. The team’s agile thinking allowed for an enhanced workplace and guaranteed the best value for the client – while maintaining the initial lump sum budget. The adoption of D&C principles appointed our SA construction team as the primary point of contact for the client, and allowed our team to directly engage the architect. Schiavello Construction’s role in this engagement saw the client’s objectives being realised through our team’s direct management of the design and delivery teams – while adhering to restrictions on budget, timelines, and the client’s business needs during the construction programme. “Applying design and construct principles to a standard lump sum project allowed us to identify opportunities our client would have otherwise overlooked. 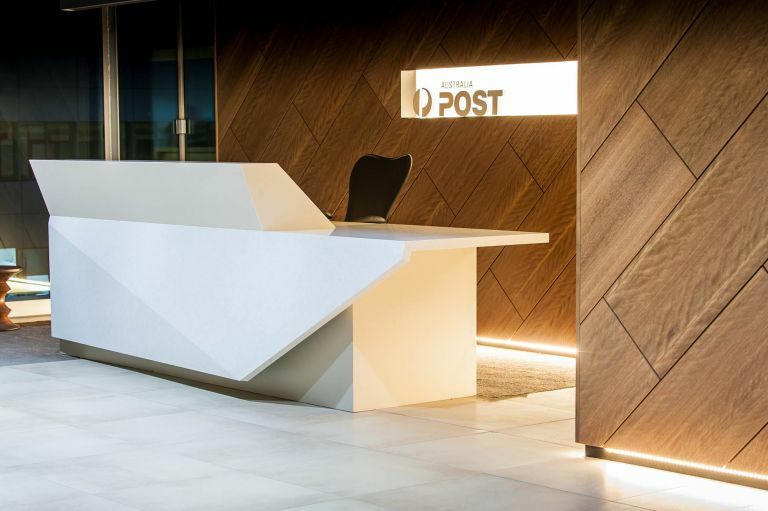 We spent additional time on the design aspects resulting in a space that’s tailored to NOVA Entertainment’s business needs.” Luke Steele, Director and State Manager – Schiavello Construction SA. The most significant challenge arose from the base building lacking a goods lift. By maintaining open communication with the client, our SA construction team utilised the personnel lifts for all construction materials while accommodating the business needs of an operational radio broadcast studio. Establishing open communication and close collaboration with all stakeholders ensured the project was completed and delivered within the eight-week projected time frame. 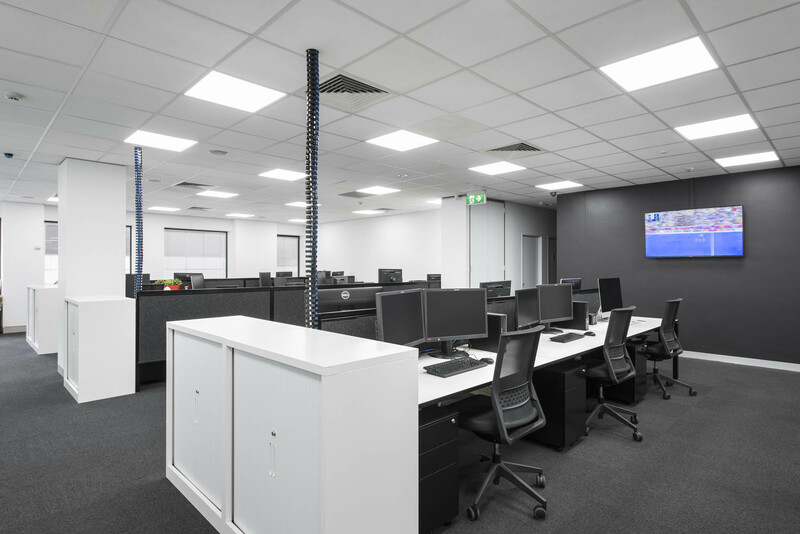 The success of the new NOVA Entertainment workspace is a testament that Schiavello Construction is capable of undertaking projects at any stage of the project lifecycle – from feasibility study through to construction delivery.